Home » Avon , Beauty , eyeshadow , Gift ideas , Making money , nail polish » Avon Calling? 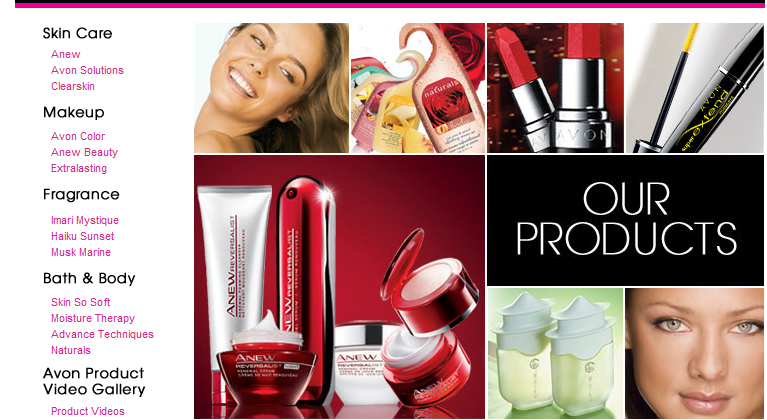 Avon has been a company around for many many years, offering beauty products to millions of women in the United States and Canada, I have fond memories of getting to look in the magazine and BEG my mom to get me things from the kids section. I had gone from watching my mom sell it to my auntie. I would have to say I love their products i have never been disappointed in any purchase I ever made. Avon has been a constant brand shared in my family for years. David H. McConnell didn’t originally intend to create a beauty company. A travelling book salesman, he founded Avon in 1886 after realising his female customers were far more interested in the free perfume samples he offered than in his books. During his bookselling days, McConnell had also noticed that many of his female customers were isolated at home while their husbands went off to work. So he purposely recruited female sales Representatives. McConnell believed they had a natural ability to network with and market to other women, and a passion for his products. At a time of limited employment options for women, the Avon earnings opportunity was a revolutionary concept. It marked the start of the company's long and rich history of empowering women around the globe. Now you can still have a Representative and go through a magazine or you can order on line. What are you experiences with Avon? Do you have any memories of Avon? Want me to review a product?